Happy Saturday! Here in Kansas, the temperature is around 80 degrees and it sure feels like summer today! I have a new summer-themed freebie to share today and I think you and your students will love it! 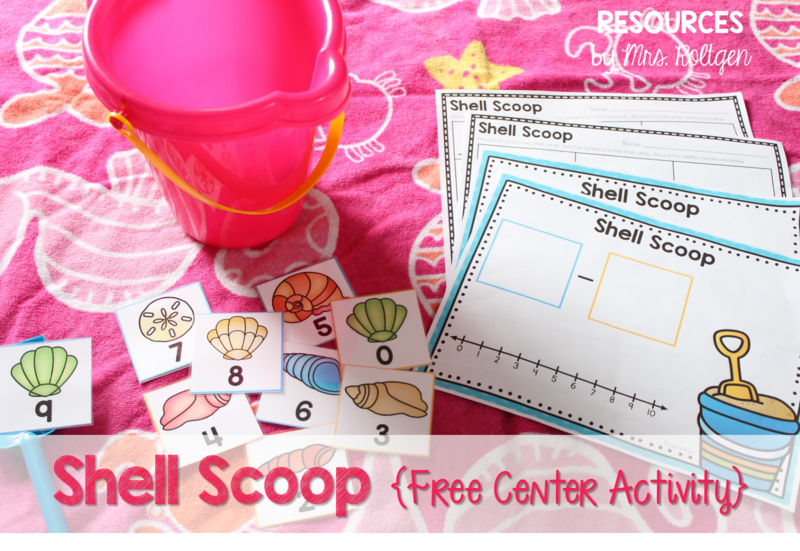 Shell Scoop can be used as a math center for addition or subtraction. 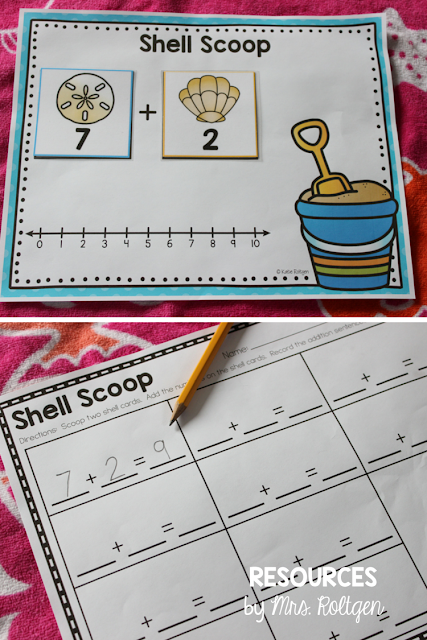 There are shell number cards, addition and subtraction mats, and recording pages. 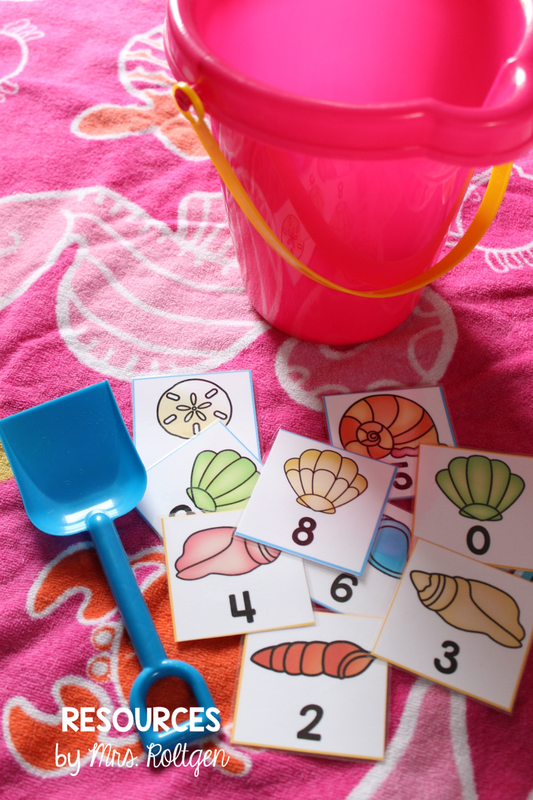 Basically, you'll place the shell cards into the plastic pail. (I got my plastic pail and shovel in the Target dollar section.) While doing the center, the students will use the shovel to scoop out two shells (numbers) to add or subtract. They will repeat the activity until they fill up the recording page. I made addition and subtraction mats with placeholders for the shell cards, as well as a number line. 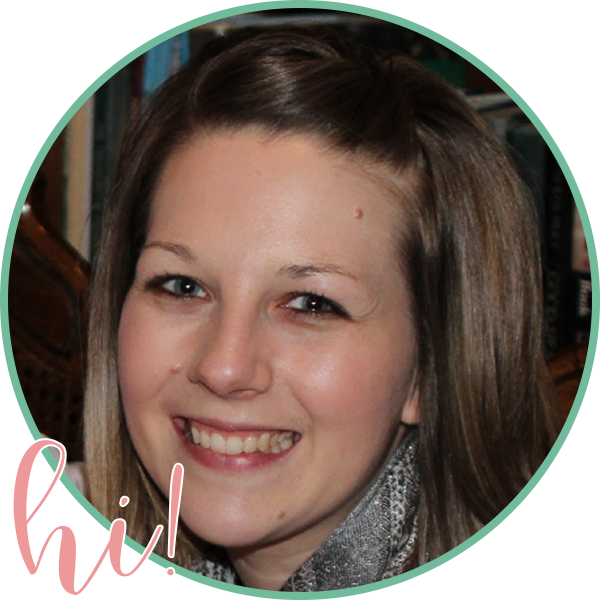 You could add manipulatives to the center for students to use for help as well. You could also add real shells! 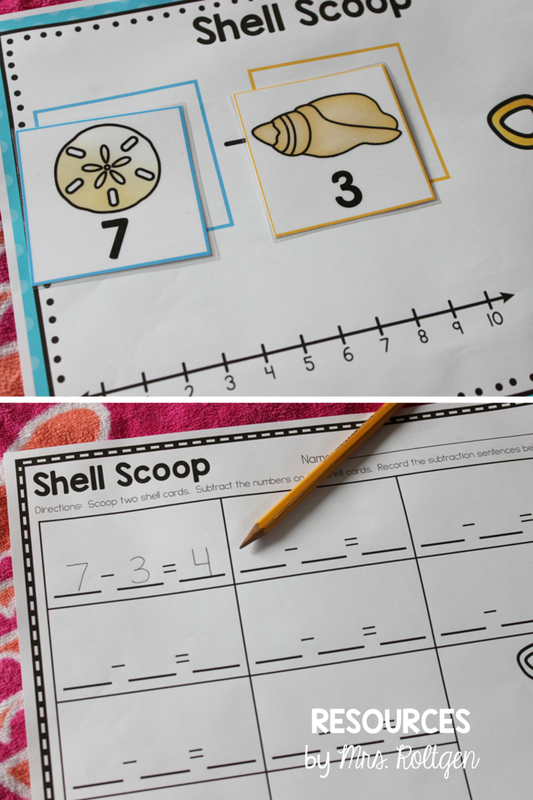 How fun would it be to get to add or subtract with real shells? You can grab this freebie by clicking on the product image below. Enjoy, and happy (almost) summer!